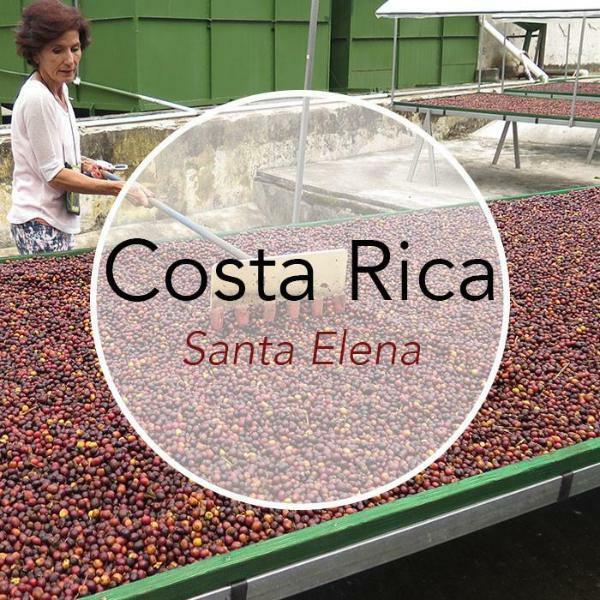 In addition to the spectacular range of coffee profiles Colombia has to offer, the country’s ability to export fresh coffee all year round makes it one of the most versatile origins in the world. 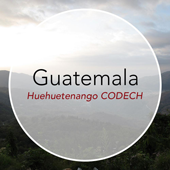 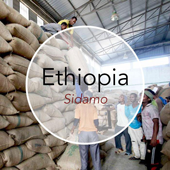 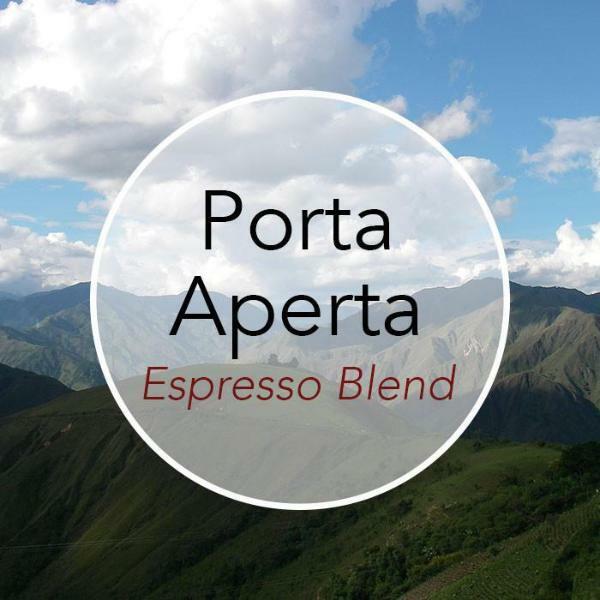 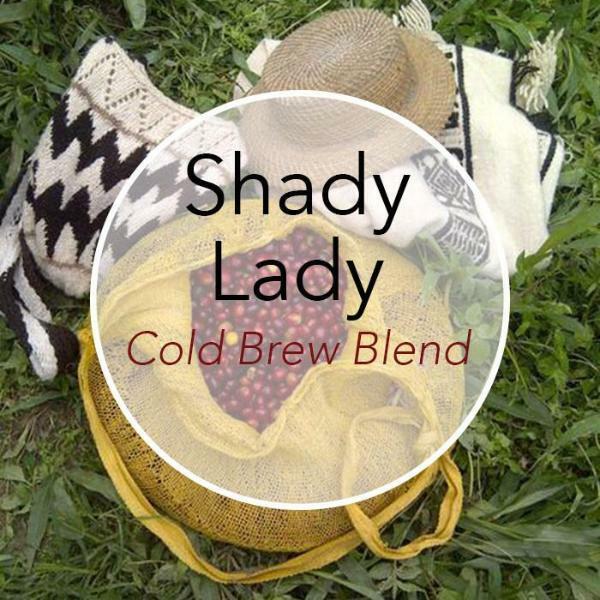 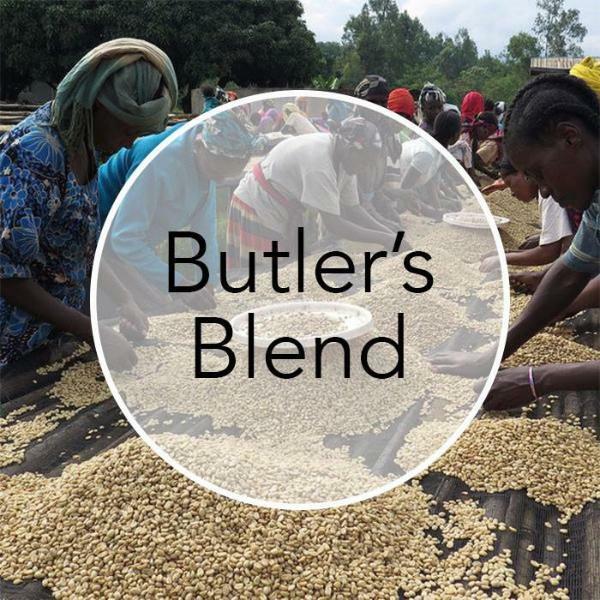 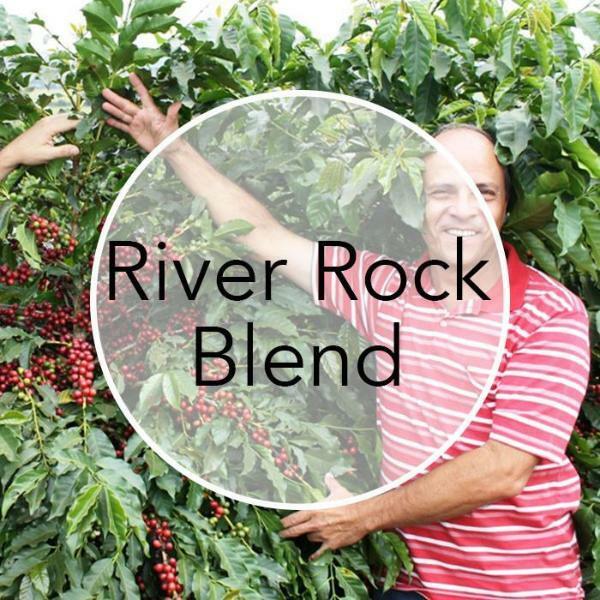 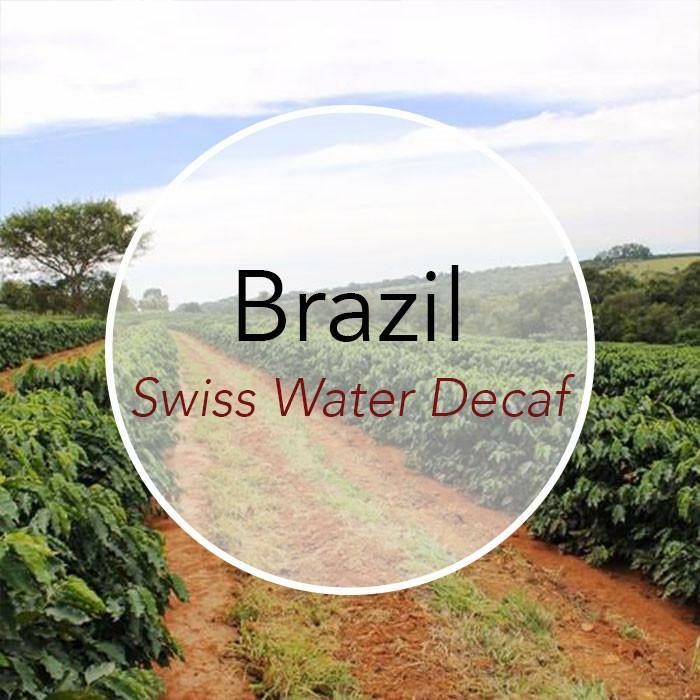 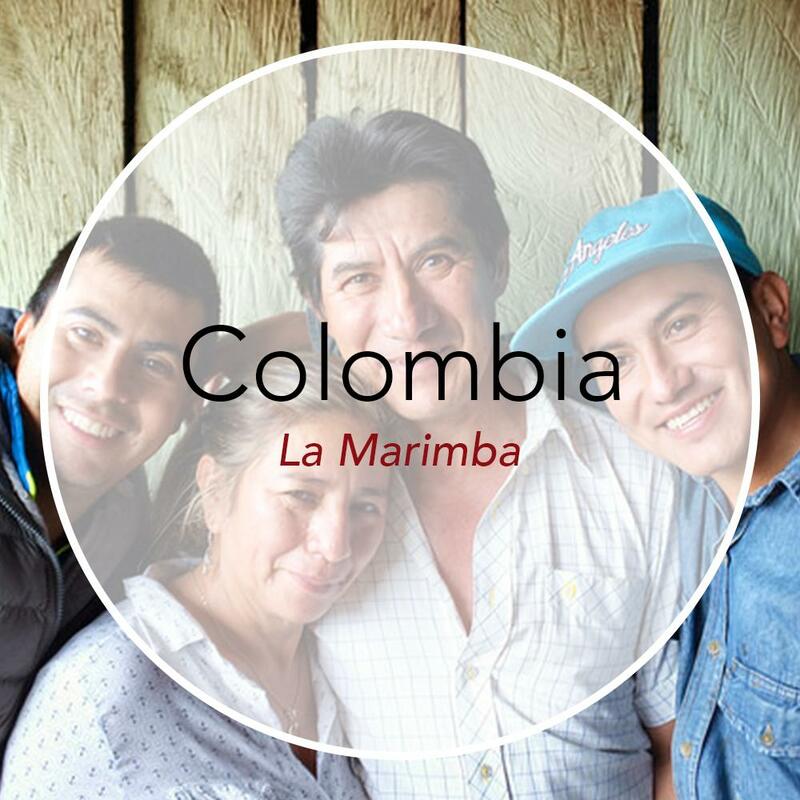 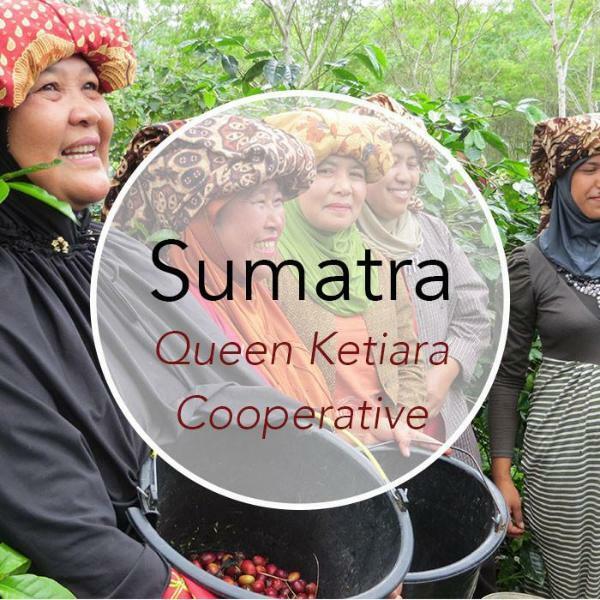 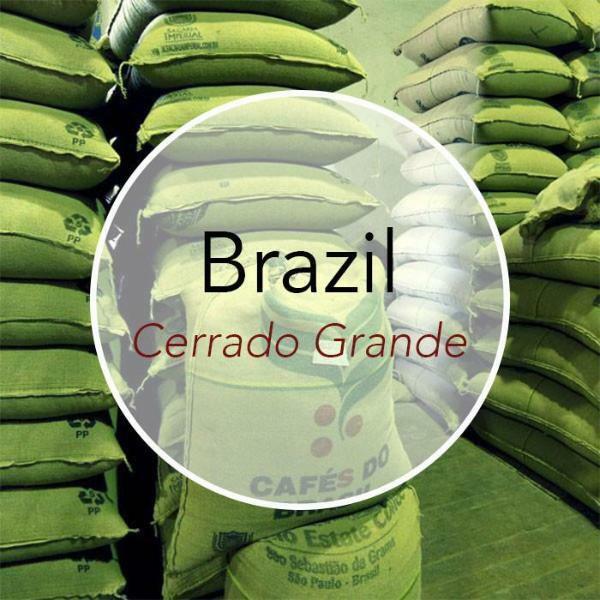 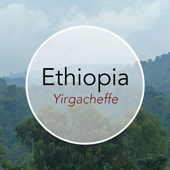 Bold berry and grape acidity, earthy tones, solid structure, and a silky body make for a really lovely cup and an outstanding example of what Colombia can do in the specialty grades. 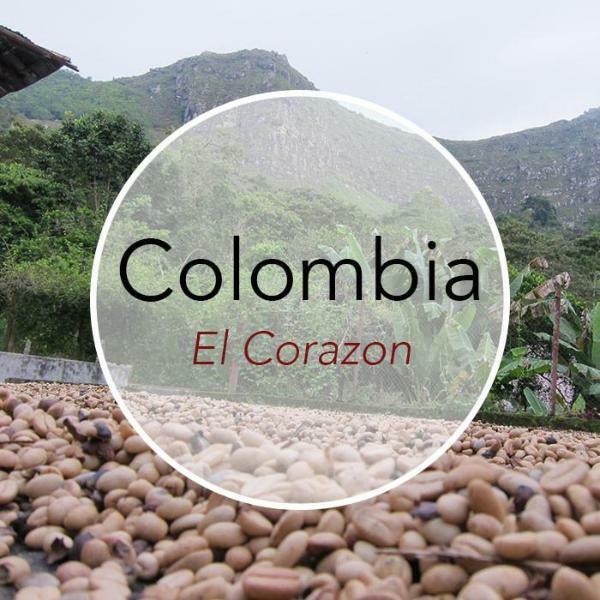 If you love a great Colombia, this coffee is for you!